​Video production doesn't stop when the camera turns off. There is usually a lot of work to do in "post." Because no camera is as sophisticated as the human eye, color correction is often necessary. 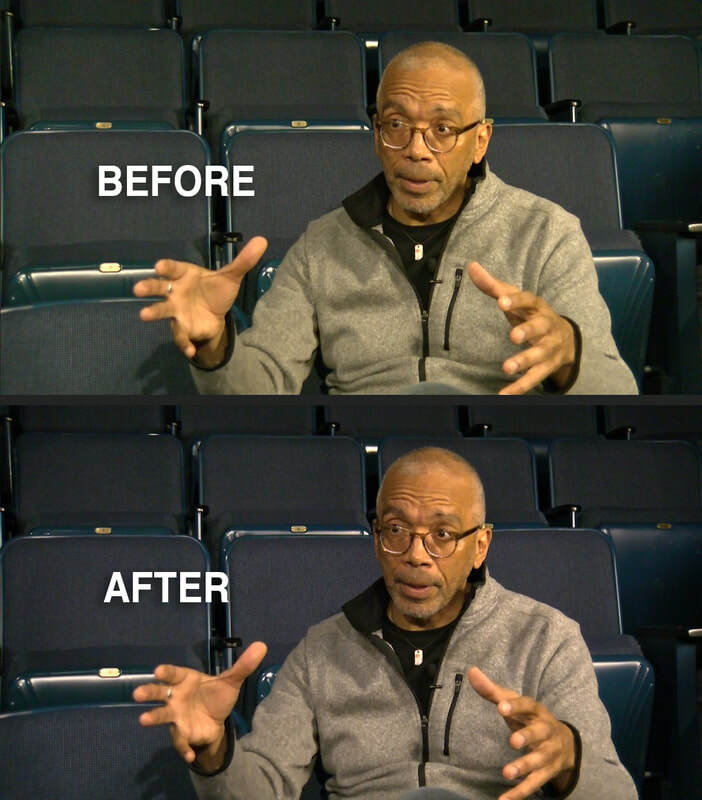 Here is an example of my color correcting abilities. ​Using design agency guidelines to rebrand an entire company can be a tough process. My duty as an in-house designer is to create balance between the artistic vision of the agency and the practical application of brand guidelines. 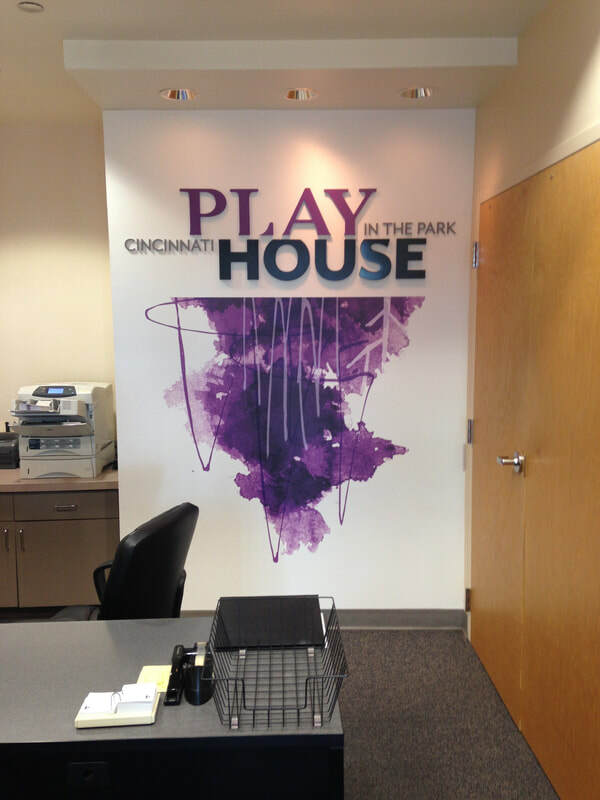 Check out what I accomplished for the Playhouse! This is the marketing visual that I illustrated for the Playhouse's Off the Hill family touring show, Bird Brain. This is the marketing visual that I illustrated for the Playhouse's Off the Hill family touring show, The Garden of Rikki Tikki Tavi. These posters are my graphic interpretation of Playhouse in the Park shows. I have broken each play down into its simplest form based the script. This is the marketing visual that I put together for the Playhouse's Off the Hill family touring show, Theory of mind. 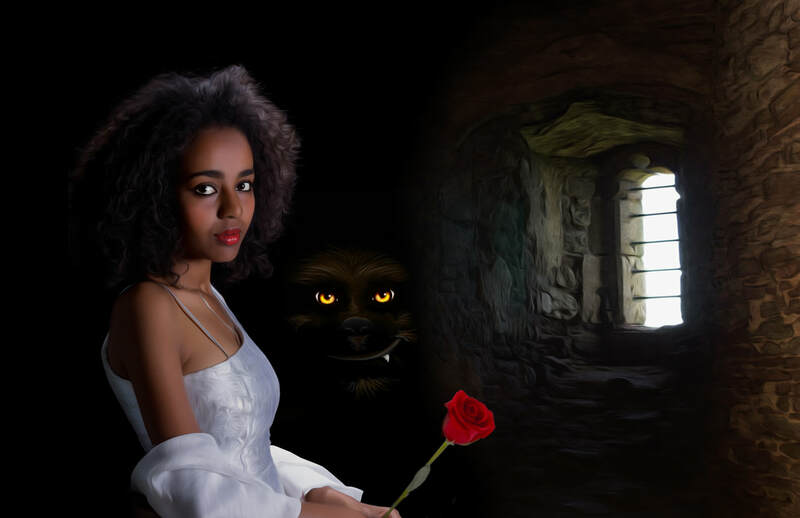 This is the marketing visual that I put together for the Playhouse's Off the Hill family touring show, Roses & Thorns. From startups and established companies to garage bands and fictional towns in Vermont, I have created a wide variety of logos and emblems. They become the face of an organization and appear on everything. Take a look at my logo gallery for some examples of my work. ​VanHalentine's Day is a day that does not depend on your relationship status or whether you have made it "Facebook official." It is literally a day to appreciate Van Halen. 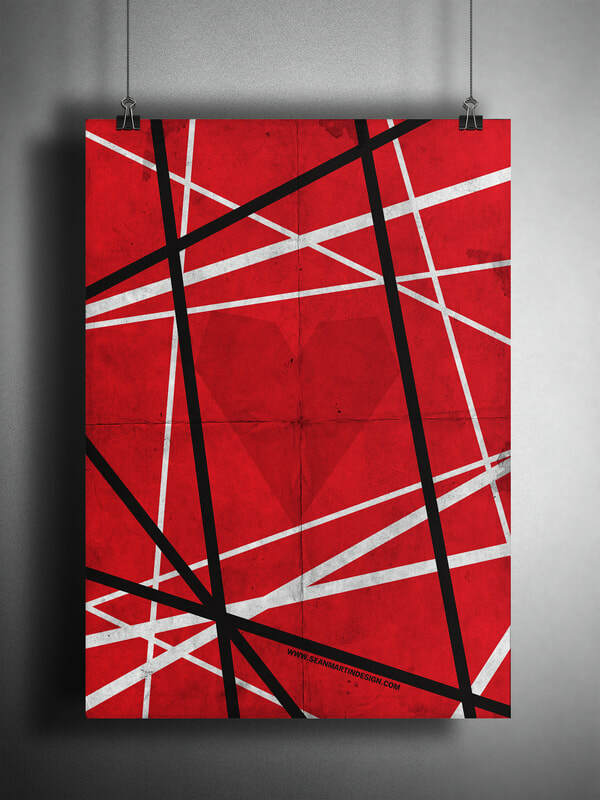 Make sure to check out the posters I have designed and download your favorite! 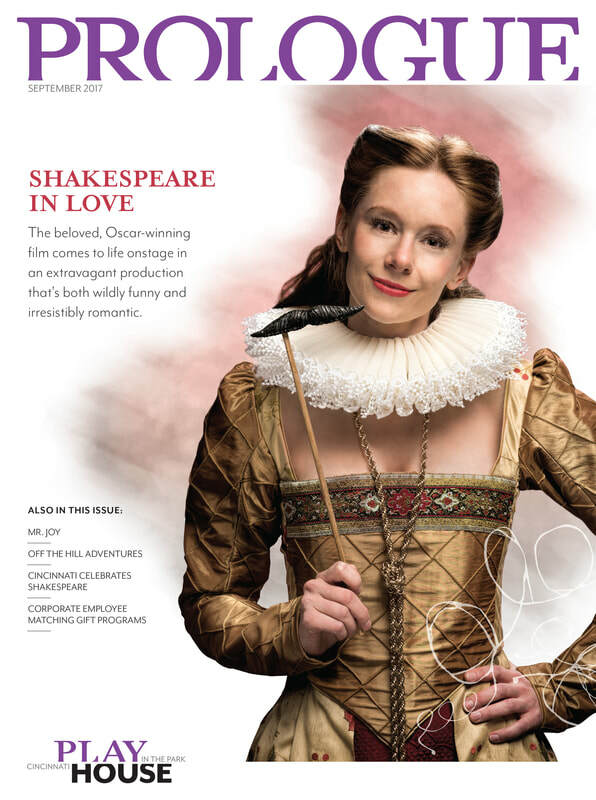 PROLOGUE is the pre-show publication of Cincinnati Playhouse in the Park. I am credited as the designer. 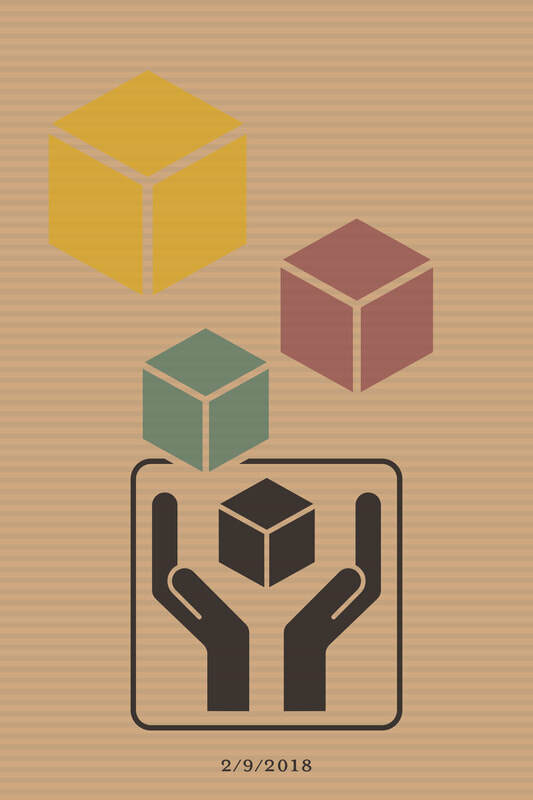 Check out the latest issue at the link below!